They did “The Ultimate (3D printing) Bridge Test”. They had no idea of what may happen next. 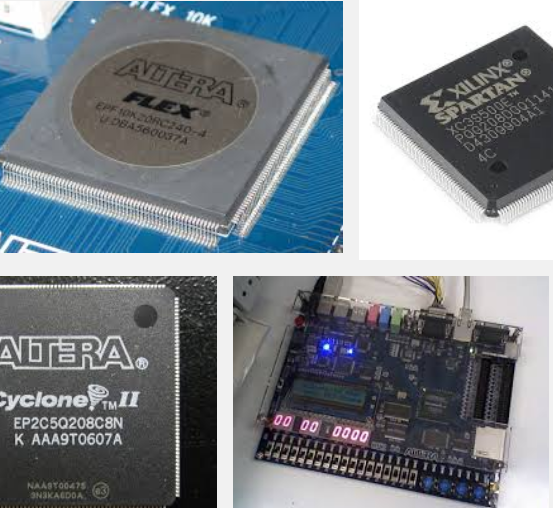 "many more gadgets will surely be built with FPGAs"
Three and a half years ago, I explained why it’s time to bring FPGAs to the masses. One year later, I wrote that this is the time for European microprocessors and FPGAs.. And guess what I just read today?